I’m sure as loyal customers a lot of us would like it if Intense would just support us a little now after we have spent thousands of dollars with them or even just commented on this “mod” good or bad. Not like the way Yeti did with the SB100 flex issues. It just seems like a valid concern and there are crickets in this thread. This is an opportunity for the company to build real brand loyalty. I'm with both of you. Not bashing the guys, but you can't go from active on a thread about your bike to crickets when someone comes up with a mod like this. I'm buying something as soon as Pivot and Ibis announce what ever they have coming out. I spoke to someone at Pivot about the new 429 SL (I'm assuming its coming out soon) and the Sniper and they said I'd be happy. The silence on this mod is not reassuring. Awesome set up Johnnyboy. I am hoping that Intense jumps on this thread with their thoughts on the mod. Stunning build Johnnyboy! Is that weight with pedals? We are aware of the mod and are looking into a couple solutions. We will be doing extensive lab testing to confirm. I can assure everyone on here that the silence to the mod is/was not intentional. As soon as we saw it we started working with our engineers in house to get it: 1. replicated 2. tested. With the Sea Otter show last week it has consumed much of our time the last couple weeks so we were not able to get on the forums to follow up. 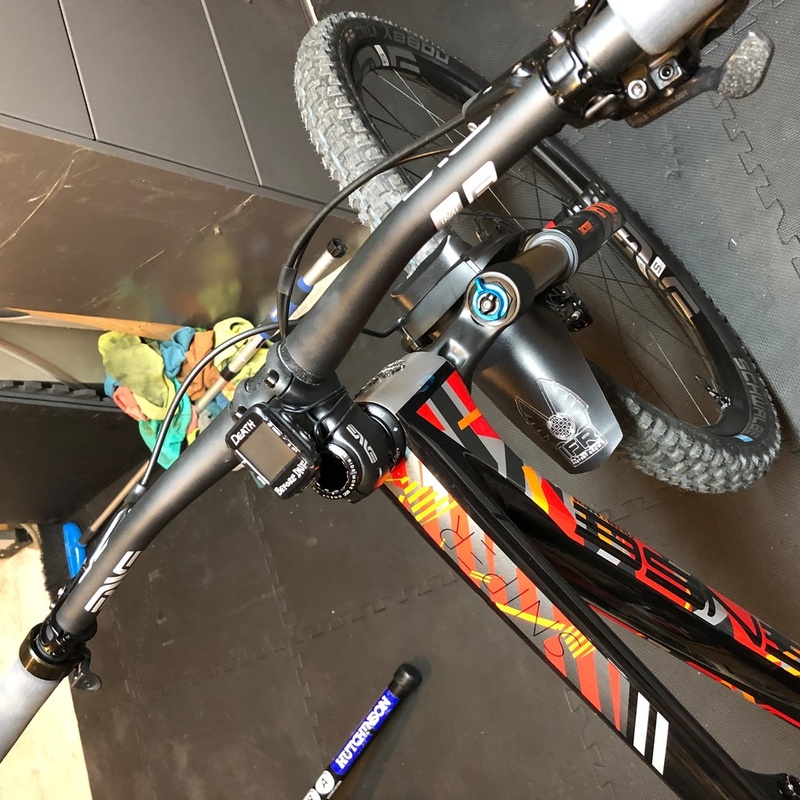 The Sniper was developed to be one of the lightest full suspension XC frames on the market, however, being Intense we also wanted it to be DH inspired as it's our roots. Keep in mind we were the first to release what now affectionately known as "downcountry" with the Sniper. 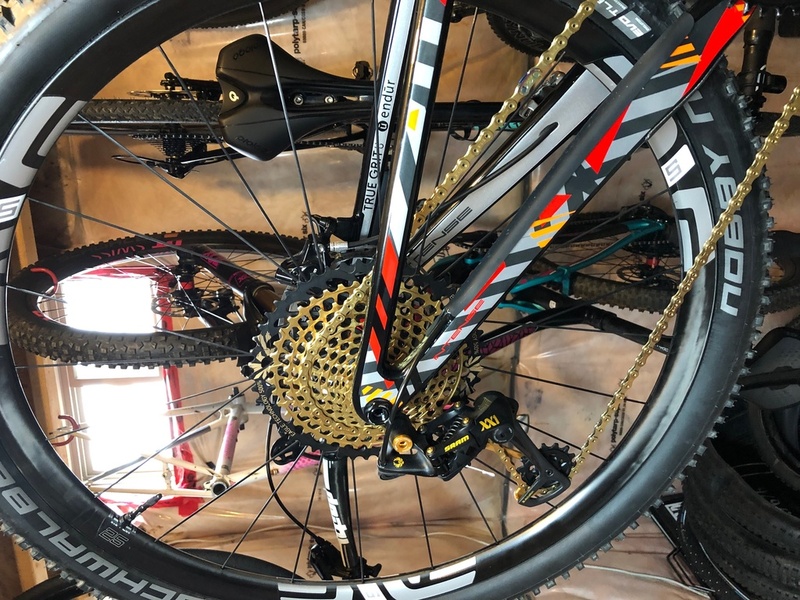 The design and geo of the bike allows you to push comfortably into stuff that on a normal XC bike you would back off on. 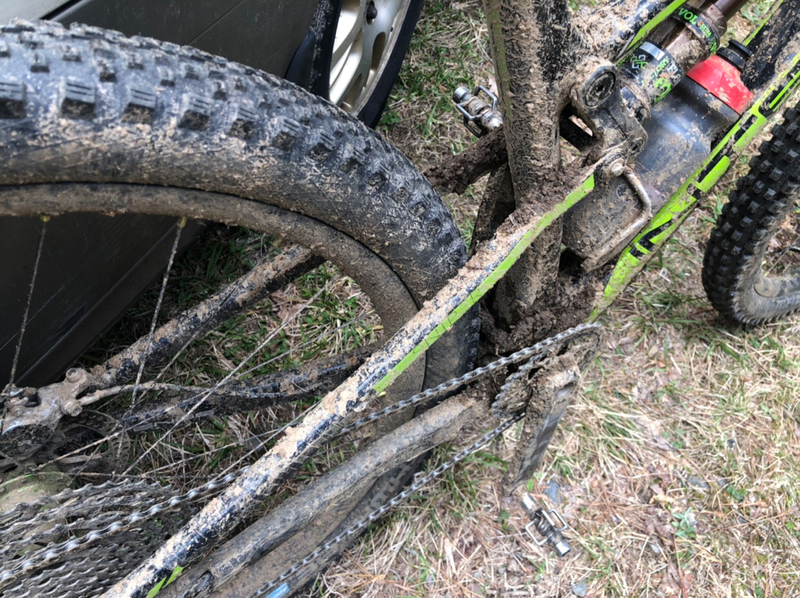 We have made a couple solutions similar to the ones on this thread and are testing them both in the lab and on bikes in the field. There are lab certified tests that we want to perform and sign off on before we can recommend anything. We will provide more updates as we finish testing. We appreciate all of the feedback from this thread and the enthusiasm for the bike. Awesome to hear. 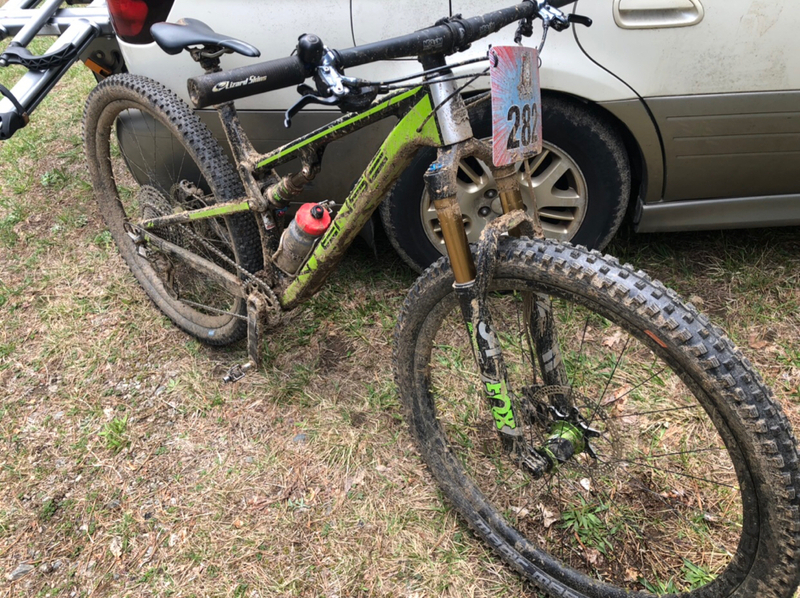 I am faster on my Intense Sniper Trail Pro than I was on my Ibis Ripley X01-WERX build ($2,400 more than the Sniper) and faster than I was on my SC Carbon Tallboy. I'm faster on the Sniper on the same trails because it is lighter and the geometry. I do notice the rear end flex 2-3 times per ride but it has not been an issue. Any mod that stiffened the rear of this bike would make a great bike even better. Intense, thanks for the update on a possible mod. As a three-time owner (5.5, Tracer VP and Sniper) I appreciate the company stepping up to address this situation. I look forward to additional updates. Where did they address it? 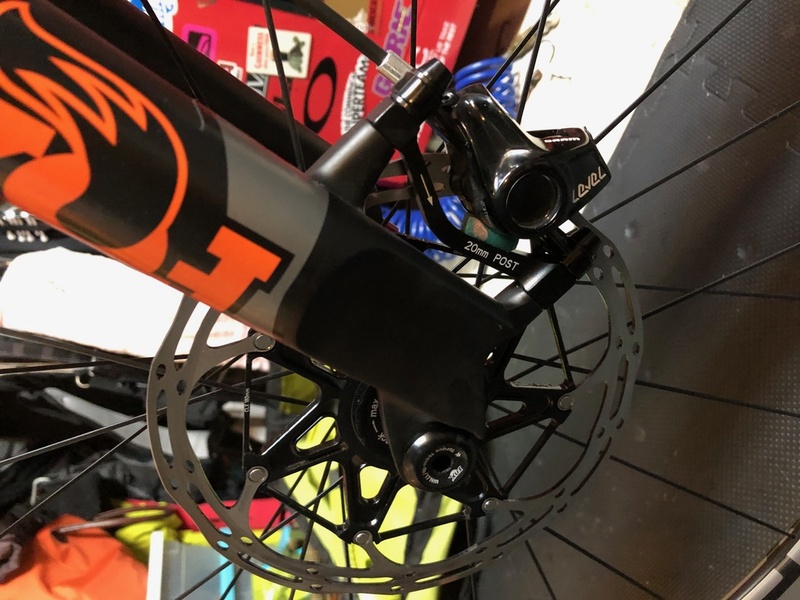 "We have made a couple solutions similar to the ones on this thread and are testing them both in the lab and on bikes in the field. There are lab certified tests that we want to perform and sign off on before we can recommend anything. We will provide more updates as we finish testing. We appreciate all of the feedback from this thread and the enthusiasm for the bike." Weight was with everything listed (pedals, GPS, bell etc). Good. The rep that handled our demo at sea otter -2018- told me it was probably just loose when i told him the rear flex was excessive. Glad to see you're taking action. 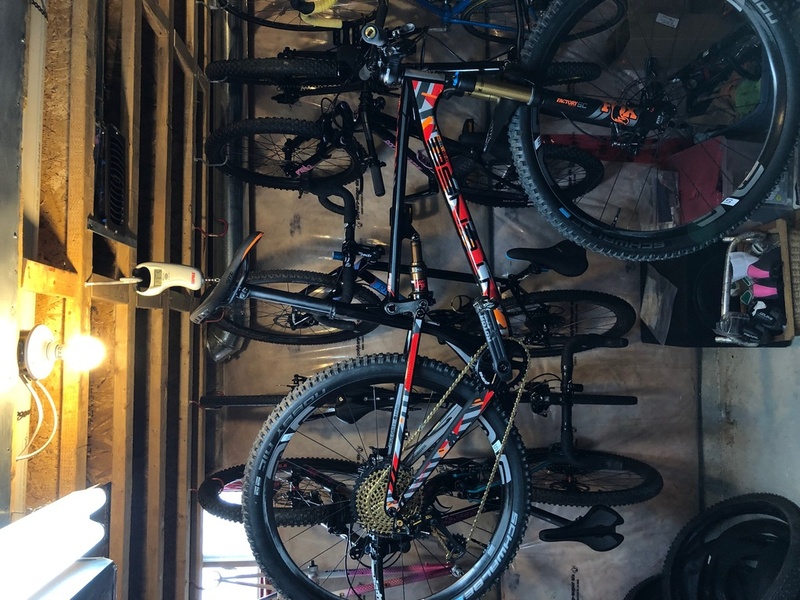 I'm looking at the Sniper Trail as my first bike from Intense (after a long run of Ibis bikes). Hoping for a quick fix! Ride fast. Huck bravely. Waste no beer. Safety third. Does anyone know how to get Intense to provide some customer service? 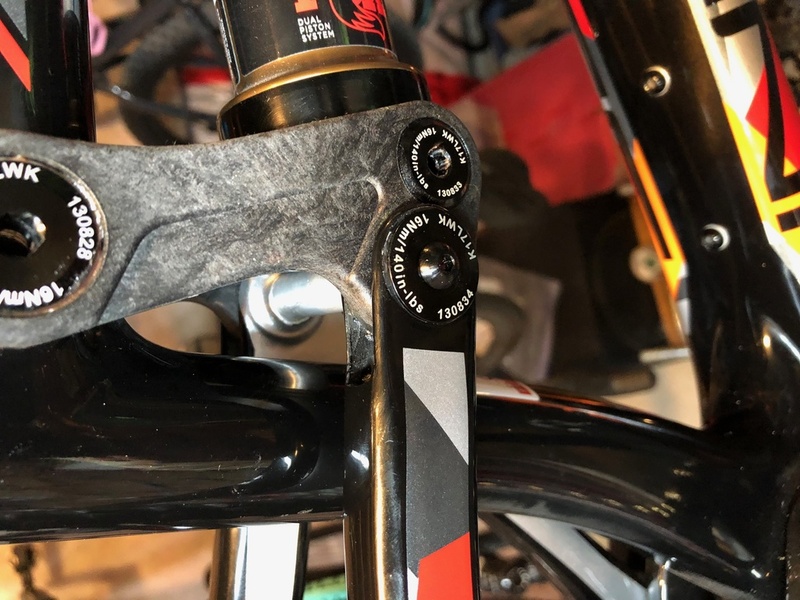 The retainer nut for my hanger was not installed with loctite (it definitely should have been IMO) spun loose and fell off during a ride and the dropout flexed open allowing the hanger to rotate out and scratch the inside of the chainstay. I’ve been waiting over two weeks to get a replacement mailed out. Currently watching all the spring races pass me by and not super thrilled with this consumer direct model. Damn... I had the same thing happen! I’m in SoCal, so drove there on afternoon. 4 hours of wasted time due to no locktite. While not excusing the lack of CS, definitely a no on the loctite on the hanger. I won't name the company, but they did that on all the bikes/frames they ship out. My Ripley had it done. When I had to remove the hanger, it striped and left me having to drill it out on a nice carbon frame. The Sniper dropout is secured by a huge 19mm hex nut, not some 1.5mm ez strip allen screw. Blue loctite will be fine. Everyone with a Sniper I’ve spoken to so far has also experienced this issue. Fortunately, I have not had that issue with the hanger. **But - I do have other issues with the bike, I've had the front triangle replaced, the upper linkage replaced due to loose inner bearings. Now the rear of the bike is real loose again, I checked and doubled check all of the bolts to the proper spec, tbh I'm beyond frustrated. 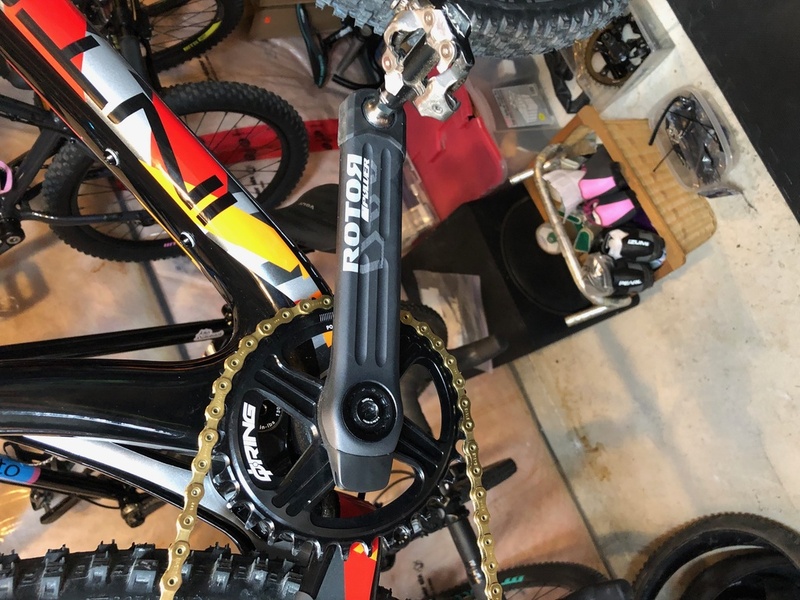 This time it feels like it is coming from the lower pivot area, the one with the one bolt on the left side of the drive train and plastic cap on the right. Customer service is almost a joke to this point, I think they are tired of hearing from me while I'm tired of all of the down time. I'm looking to recoup some my money after this next "fix". I've got the Sniper XC, L. It will come with unused wheels. The bike is a real fun/fast ride otherwise. Patiently waiting for whatever Ibis or Pivot comes out with to compete in this area. Last edited by cyclism00; 1 Day Ago at 11:26 AM. One more Intense question please...Alloy Intense spider 29 VPP?